More than 55 years ago, St. Jude Children’s Research Hospital opened its doors to find cures for some of the most devastating and poorly understood childhood illnesses. Back then, the word “cure” wasn’t part of the conversation. But the hospital’s scientists and clinicians joined forces to raise survival rates—to do what others could not do. 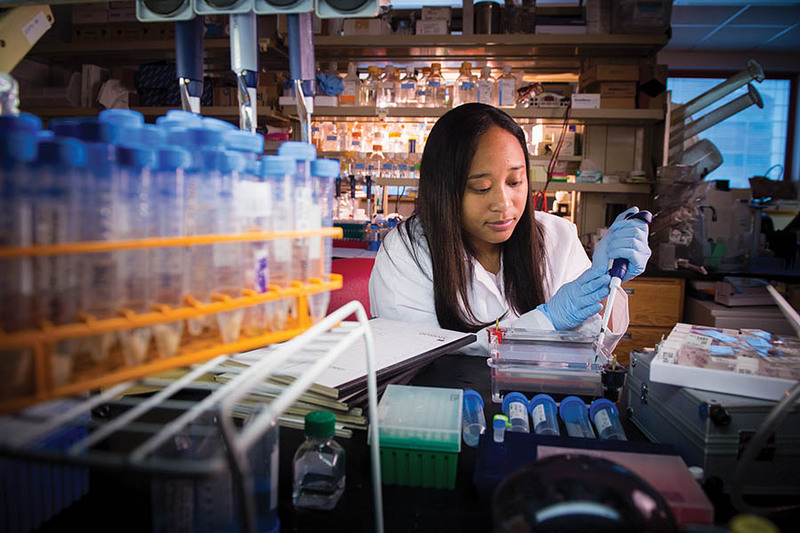 St. Jude has developed curative treatments for cancers such as leukemia and brain tumors as well as increased survival rates for sickle cell disease and AIDS. 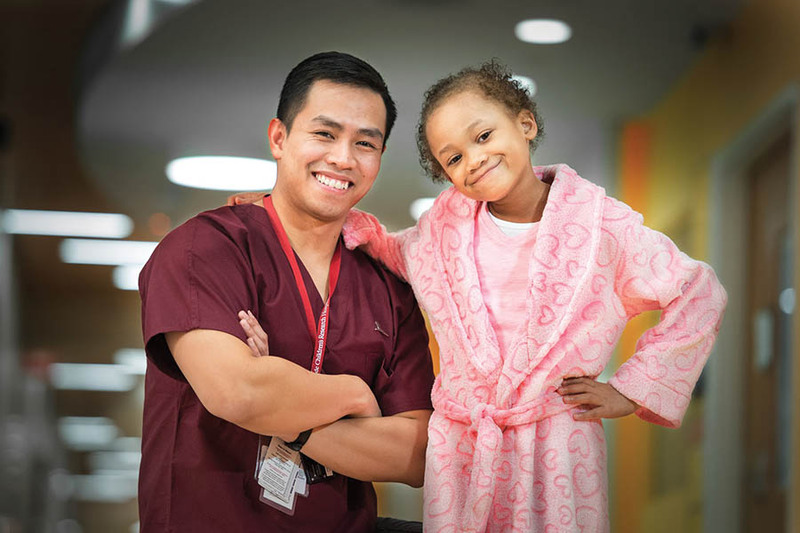 As home to the world’s first proton therapy center dedicated solely to the treatment of children, St. Jude continues providing cures and improving patients’ quality of life. But in spite of remarkable progress, cancer remains the leading cause of death from disease in children. That’s why St. Jude has embarked on a global plan to accelerate progress against cancer and other life-threatening diseases. The goal is to push cure rates higher and develop tailored treatments to decrease side effects. St. Jude is the first and only National Cancer Institute–designated Comprehensive Cancer Center devoted solely to children. 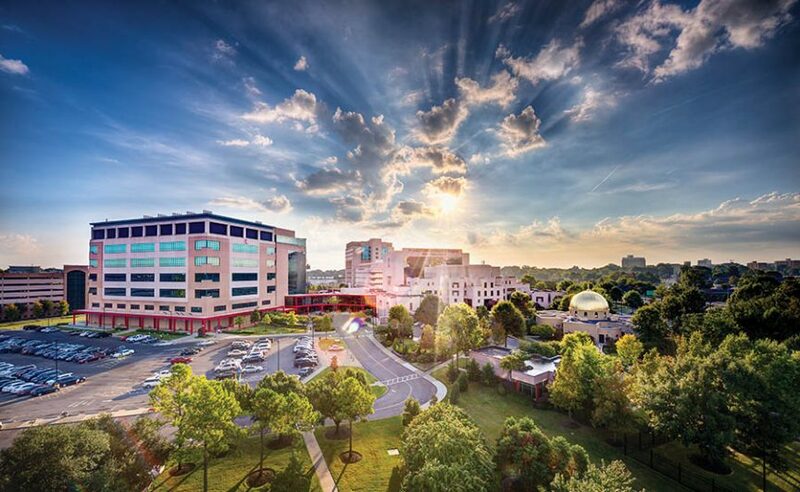 The scientific discoveries and excellent clinical care at St. Jude have also contributed to its consistent top ranking among the nation’s best pediatric cancer care hospitals by U.S. News & World Report. Because so many patients now survive their disease, St. Jude is dedicated to supporting patients long after treatment ends. Data gathered through the hospital’s research is improving quality of life for survivors. The findings also enable scientists to design treatments that help future generations of survivors avoid long-term health problems. By understanding why cancers begin and how tumors resist treatment, St. Jude researchers and clinicians are learning to create more effective and targeted ways to treat diseases. The hospital’s Pediatric Cancer Genome Project was a historic effort dedicated solely to understanding the genetic changes that give rise to childhood cancer. That project produced 100 trillion-plus pieces of data representing the complete normal and cancer genomes of more than 800 children and adolescents with some of the most aggressive and least-understood pediatric tumors. The project also generated new computational tools that benefit the broader field of genomic medicine. Today, clinicians are using details gleaned from that project to push cure rates higher, incorporating next-generation genomic sequencing into frontline care for eligible patients, as well as into research for long-term survivors. When patients and families arrive at St. Jude, they’re enfolded in a warm blanket of care and concern. Breathing a sigh of relief, they learn they’ll never receive a bill for housing, food or world-class treatment. Then they discover their St. Jude family will walk beside them every step of the journey, helping alleviate their stress and assuage their worries. A dedication to patients and families is woven into the fabric of St. Jude. To further improve the patient and family experience, the hospital has created an ambitious plan that has already begun to unfold. New amenities include state-of-the-art inpatient units, dramatic housing renovations, and the addition of apartments designed to accommodate larger families, as well as concierge and babysitting services. By listening to concerns and anticipating needs, St. Jude staff members continue their quest to make families’ hospital experience as easy and pleasant as possible. Pediatric cancer treatments save lives but can increase health risks for adult survivors. St. Jude LIFE is an unprecedented research study that brings long-term childhood cancer survivors back to St. Jude for regular health screenings throughout their lives. Participants undergo comprehensive health evaluations through St. Jude LIFE. The findings are helping survivors learn more about their individual health needs and providing insights into the long-term effects of cancer therapy. The study has helped scientists make significant advances in identifying new and unexpected late health effects; describing how cancer therapies affect organ function, and developing innovative methods to monitor health risks. The hospital’s St. Jude Global effort focuses on giving children access to quality care no matter where they live. 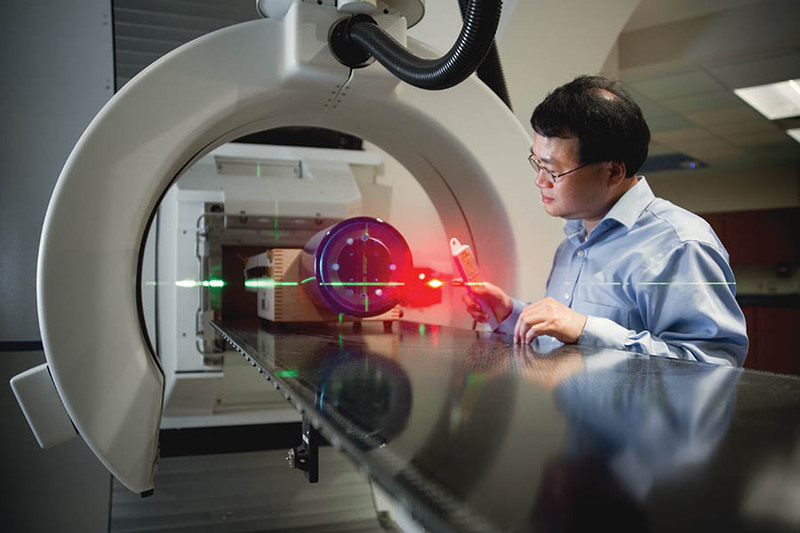 The hospital is strengthening its international footprint by training a highly skilled workforce around the world; connecting cancer care providers by region; and building a sustainable research infrastructure to reinforce quality of care. Through all of these changes and advancements, the hospital is fulfilling its commitment to accelerate progress against catastrophic childhood diseases globally. By leading the way the world understands, treats and cures childhood cancer and other life-threatening diseases, St. Jude continues to do what others cannot.